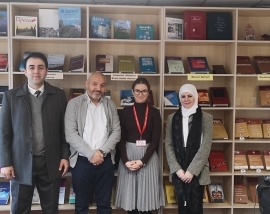 LBUAS hosts special guests from University of Petra, Jordan! 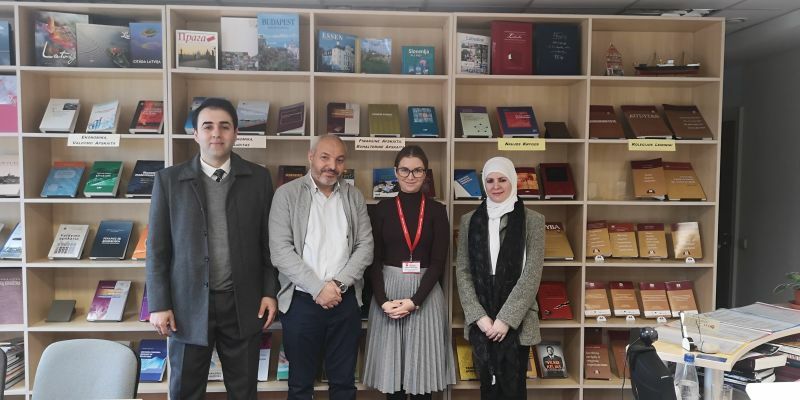 Home › LBUAS hosts special guests from University of Petra, Jordan! Today is special day! 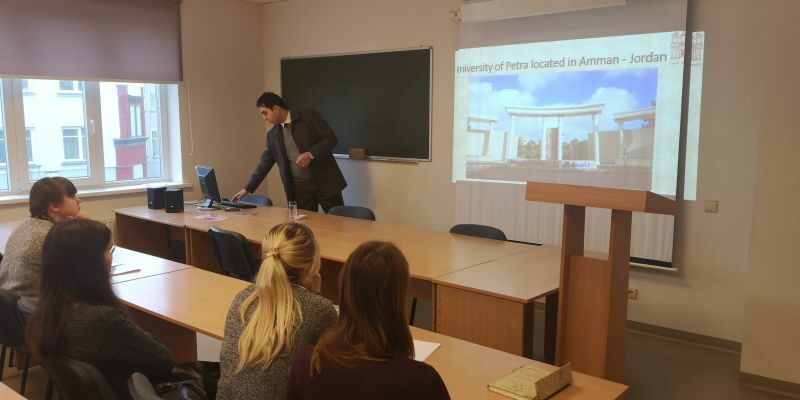 Lithuania Business University of Applied Sciences hosts special guests from University of Petra, Jordan! 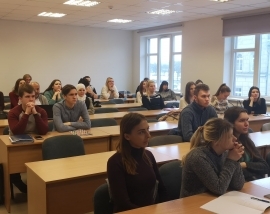 Which came by Erasmus+ staff program! 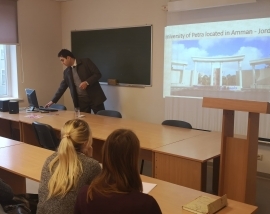 Prof. Faisal Asad was teaching about business processes for Lithuanian and Erasmus+ students! 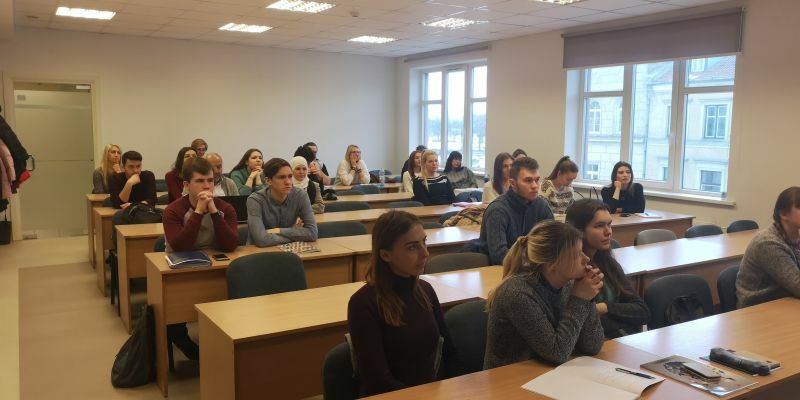 LTVK is a great university with nice staff. Also Klaipėda is a nice city to be in. I'm glad I completed my trainership there. Everybody was so kind, friendly and helpful. Now I have good friends, memories and experience.